TOKYO – RealCRO and AdForum announce exclusive partnership to expand the BtoB platform on the Japanese and Southeast Asian market. AdForum announces a new exclusive partnership with RealCRO in a bid to grow its membership in Japan and Southeast Asia. With all eyes being on Japan within the next couple of years, Japan based agencies have a great opportunity to shine and benefit from worldwide exposure. As a new player in the marketing agency game, RealCRO represents a fresh face of multicultural expansion of the Japanese marketplace ahead of the upcoming international events converging in 2019 and 2020. The agency brings global perspectives and local knowledge to its clients and is willing to do the same with AdForum by collaborating for its Japanese expansion. RealCRO’s mission is to bring great ideas to life using technology and creative solutions and provide unique and meaningful experiences to people. 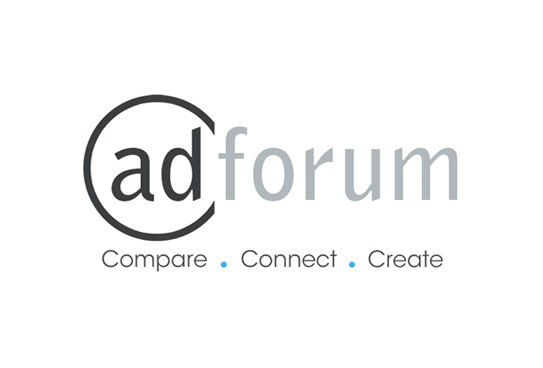 Today, with more than 25,000 members in its Agency Gallery, AdForum represents the collective voice of the advertising industry, which includes a Creative Library featuring more than 180,000 campaigns, partnerships with leading awards shows, and unparalleled global influence with offices in New York and Paris. Joe Brooks, Business Development Manager at AdForum is “excited to be working with RealCRO in expanding our visibility and membership in the Japanese market.